 The publisher Fuji Shuppan has released a five volume collection of reprinted ship newspapers as Kannai Shinbun Shūsei 艦内新聞集成. It is likely, however, that many original ship newspapers have not survived. Penn isn’t the only library to collect such materials. The Library of Congress owns another piece of this story: Teikoku Renshū Kantai (Iwate, Yakumo) Kangei Puroguramu 帝國練習艦隊 (磐手, 八雲) 歡迎プログラム, a 1936 welcome program published by Los Angeles area Japanese associations. Many thanks are owed to Robert Hegwood, for inspiring us to purchase that corporate journal Mieki and for helping Penn acquire this scrapbook. He also graciously shared some of his research from the UCLA Library Special Collections. The image of The Rafu Shimpo comes from Box 107, folder 11 of the Kasai Family Papers, 1904-1972. 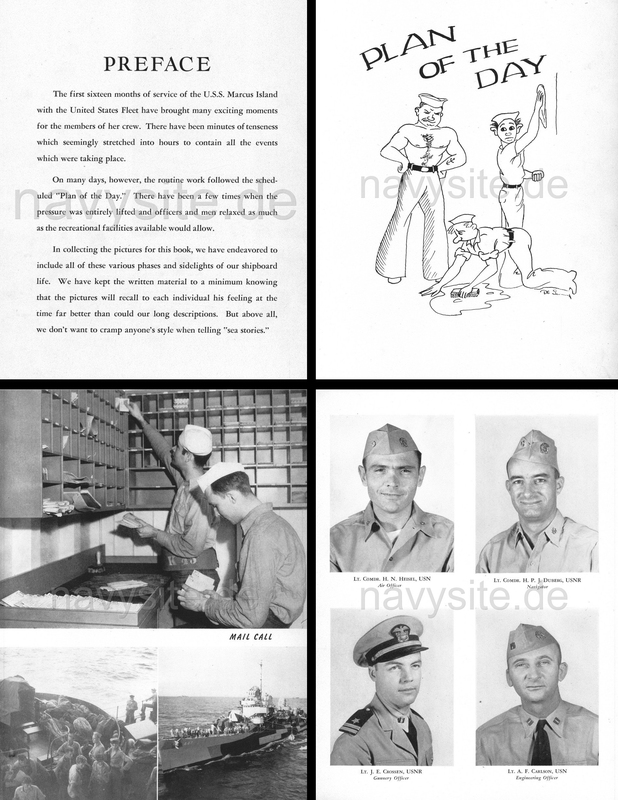 Thank you Michael for introducing this wonderful Japanese navy scrapbook. The video helps how the book is constructed with so many varieties of items. 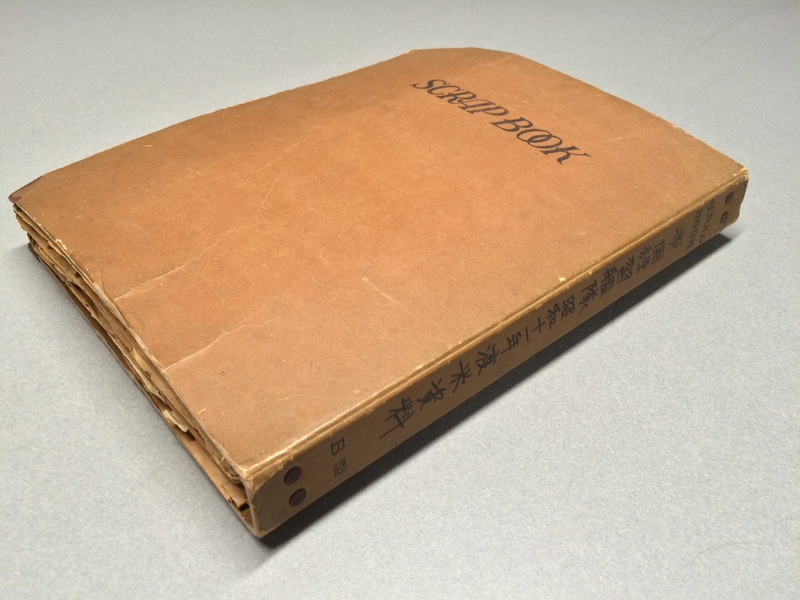 Harvard-Yenching library has a similar scrapbook made by an army soldier in late 1930s who was sent to China. 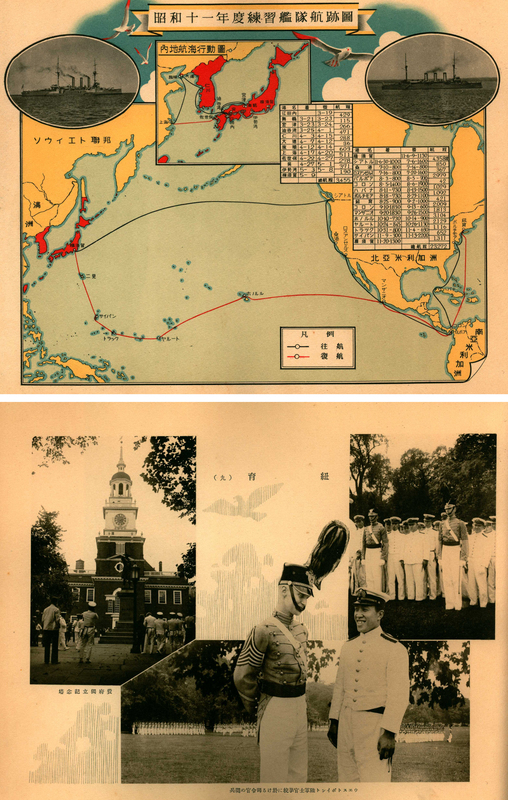 http://id.lib.harvard.edu/aleph/014663767/catalog We also have quite a few Japanese military-related materials including postcards, letter pads, maps. Hopefully we can collaborate in the future in order to put these materials in a context. Thanks again. Thank you, Kuniko, for your comment. We were so thrilled to get such a unique item, and pursuing this new collection has been incredibly fun and informative. Penn is not the first library to own some Renshū Kantai materials, but we have quickly established the largest library collection of its artifacts. We’re continuing to expand our holdings, so keep a lookout! It would certainly be great to see Penn’s and Harvard’s collections (as well as other libraries’) digitized and made into some sort of collaborative exhibition.